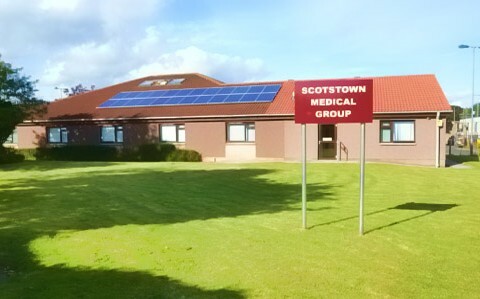 We accept patients from Bridge of Don, Balmedie, Udny and surrounding areas. Please decide which branch would be more convenient for you and request the registration forms. You should also take your passport or other photographic ID and a recent utility bill, bank statement or other evidence of your current address to the reception when collecting or returning the registration forms.